1. 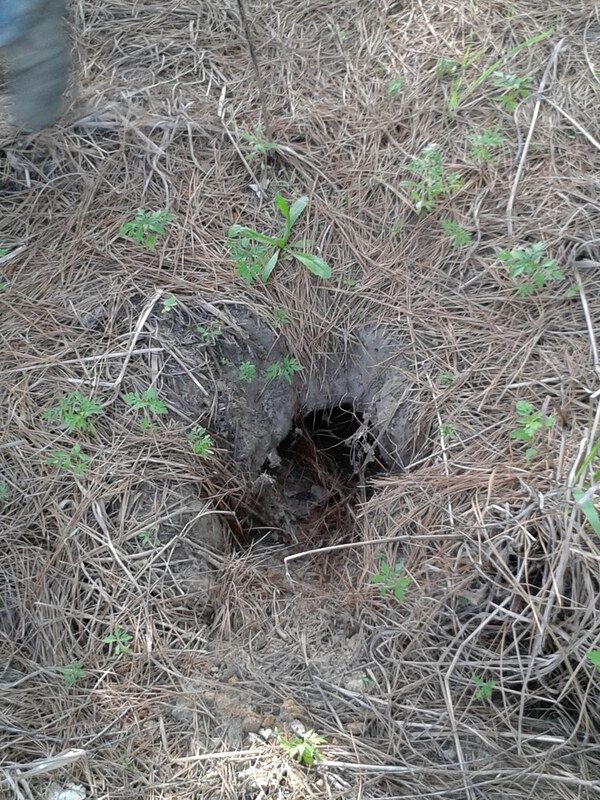 Armadillos live and love to dig. In fact, their digging is what keeps them alive. Whether it’s digging burrows or scouring the ground out for insect meals, this is what they’re known for. 2. The digging habit of armadillos is closely related to their location on the map. 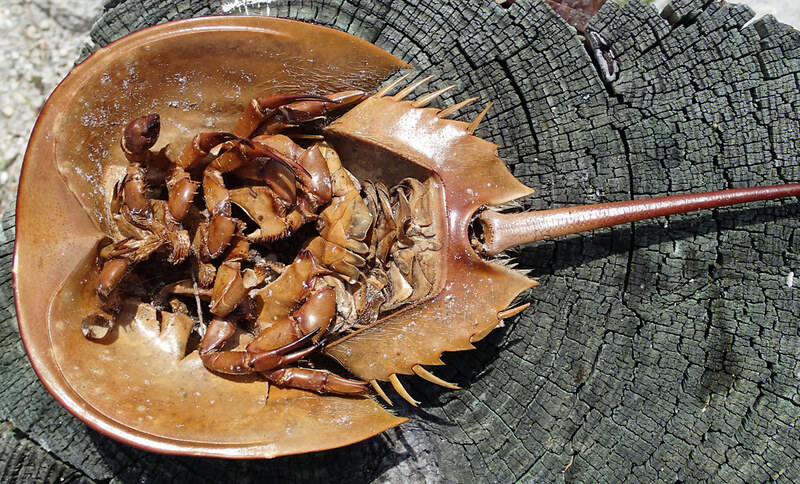 In southern areas, the soil is soft enough for these creatures to dig as much as their little claws desire. The harder the soil, the more difficult it is to do their work. 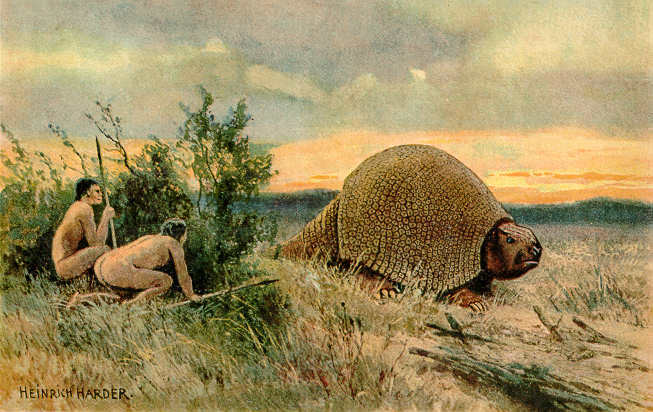 This is why an armadillo won’t be spotted in the northern states where the soil is cold and callous. Aside from needing soft soil, armadillos just aren’t built for cold weather. With little stores of fat in their anatomy, they’re often forced to cuddle up in burrows when cold weather hits their habitats. 3. 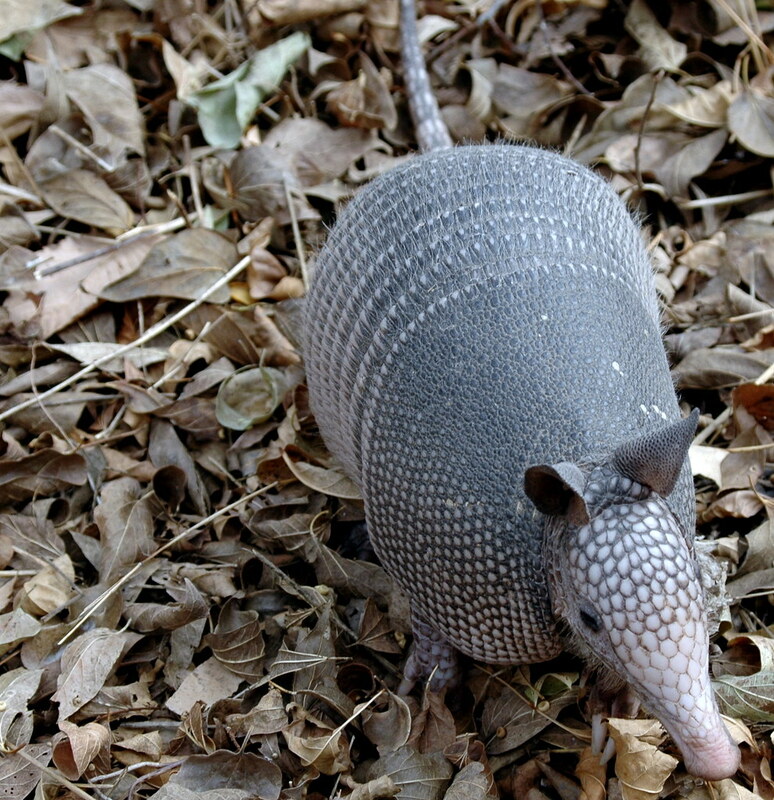 There are 20 different varieties of the armadillo and only one, the nine banded armadillo, can be found in the U.S. So if you want to see the diverse sizes and colors of the armadillo species, you’ll have to venture down to the warm climates of South America. 4. The nine banded armadillo is the state mammal of Texas. 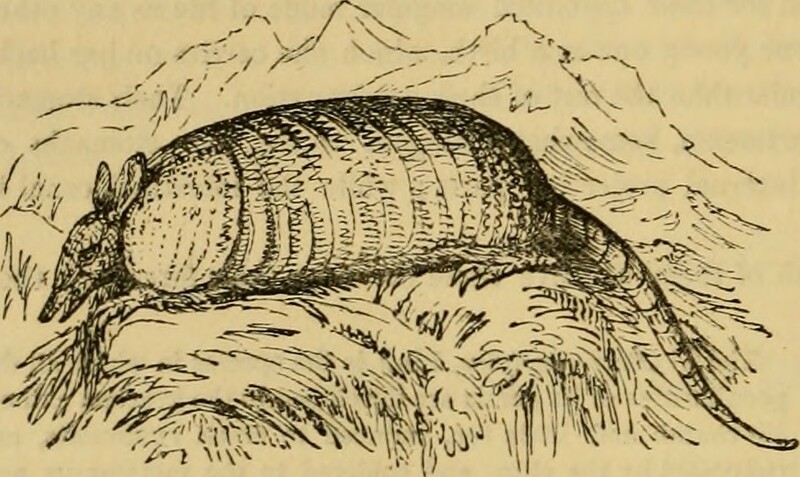 The scientific name for this specific variety of the armadillo is Dasypus novemcinctus. 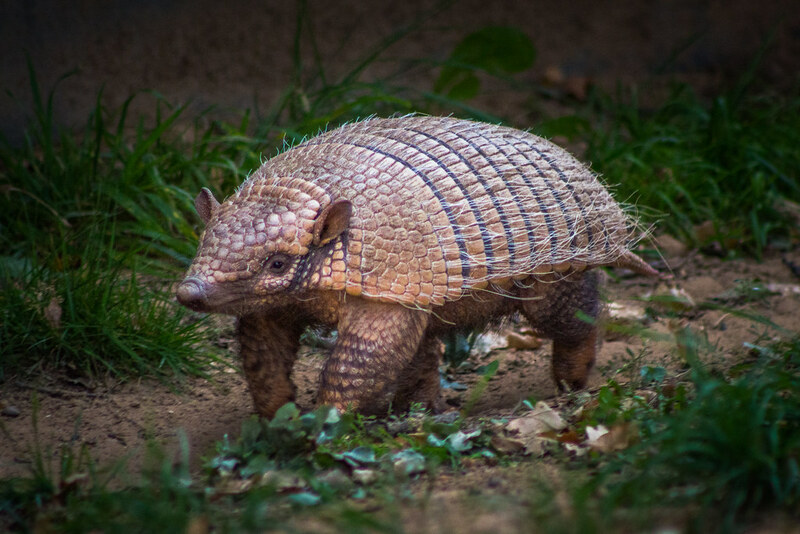 Though Texas has claimed this animal as Her official state mammal, nine banded armadillos can also be found in the U.S states of Oklahoma, Louisiana, and Kansas. 5. Armadillos found in South America can be much larger than those known in the U.S. They can even grow up to five feet long and 120 pounds. On the other end of the spectrum, they can be as small as five inches and weigh 3 ounces. The term “nine banded” is in reference to the number of bands on the shell of the armadillos found in the southern U.S. 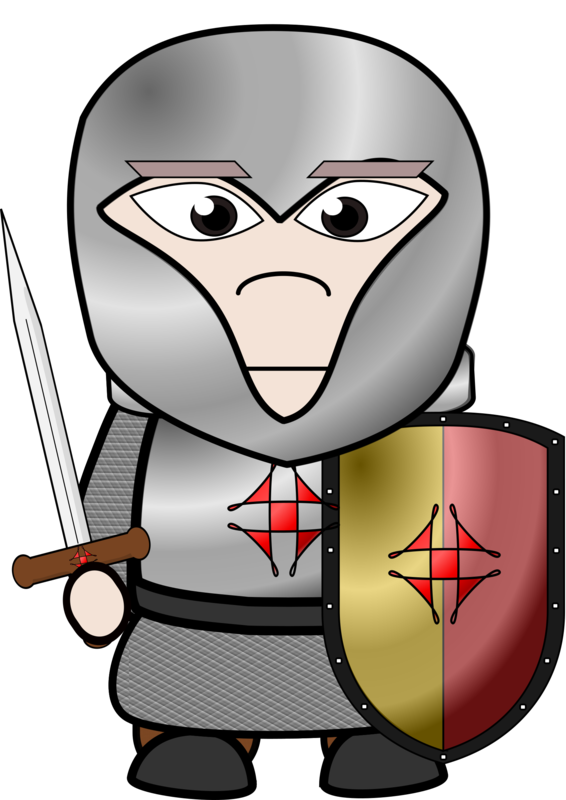 The scientific name for armored mammals is xenarthra cingulata. 7. The rough and tough looking shells on the backs of armadillos are there for protection. Everything serves a purpose, right? 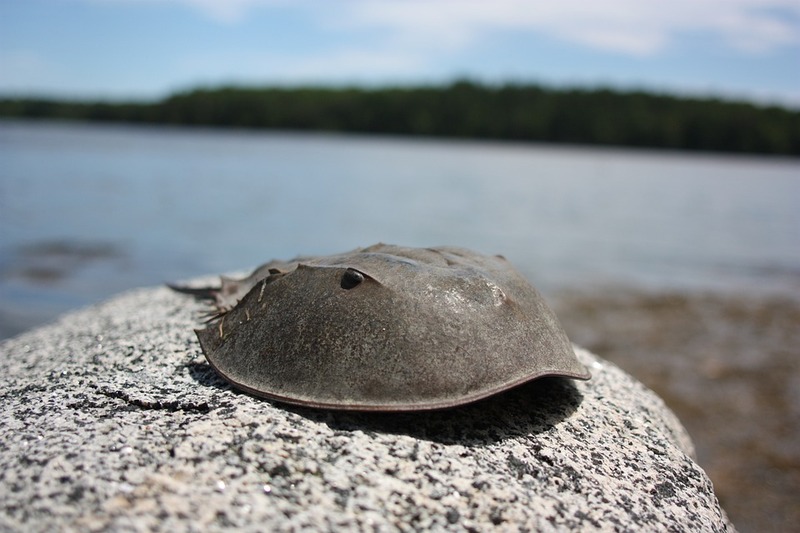 Though the shells may look odd to humans, these creatures depend on their firm coating to guard against predators. 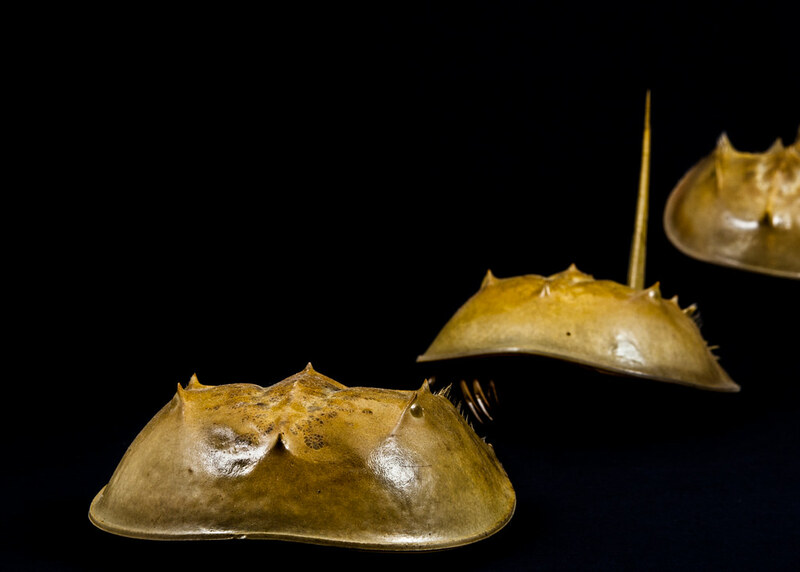 They are the only mammals to sport these shells of armor. Unfortunately, their soft bellies are prone to attack from predators, but the armadillos will sometimes sink down into the dirt when they are under attack to protect the soft side and let their enemies face the rigid shells. 8. A diet of an armadillo primarily includes insects, but they also eat plants and small vertebrates (this could include anything from a tiny fish or lizard up to a little mouse). 9. Armadillos have terrible eyesight, but make up for this with their amazing sense of smell. When digging down in the dirt, they use their long snouts to sniff out their dinner. With such poor eyesight, it’s pretty easy to sneak up on an armadillo, especially one who is hard at work digging out a new burrow. A close encounter with one of these creatures can be common, but one should always respect the territory and be careful not to spook the armadillo. Apparently, these big guys were around the size of a small car. Life advice from the armadillo: When facing stressful times, focus on your strengths. Though they look a little odd and might destroy your yard from time to time, armadillos are awesome creatures that deserve to live on this planet just as much as any other unique species of earth. “Nine-Banded Armadillo (Dasypus Novemcinctus).” Texas Parks and Wildlife, https://tpwd.texas.gov/huntwild/wild/species/dillo/. 1 – Okapis are related to giraffes. In fact, they’re the only living relative to the giraffe species. Upon further observation of the head of the okapi and the giraffe, similarities between the two species can be noted in the shape of the head and face, the horns on the males, and the ears. 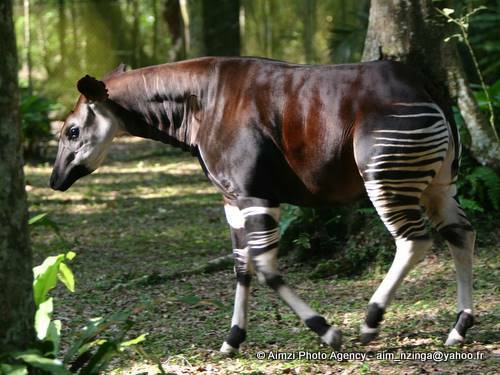 2 – The Ituri Forest is the natural home of the Okapi species. 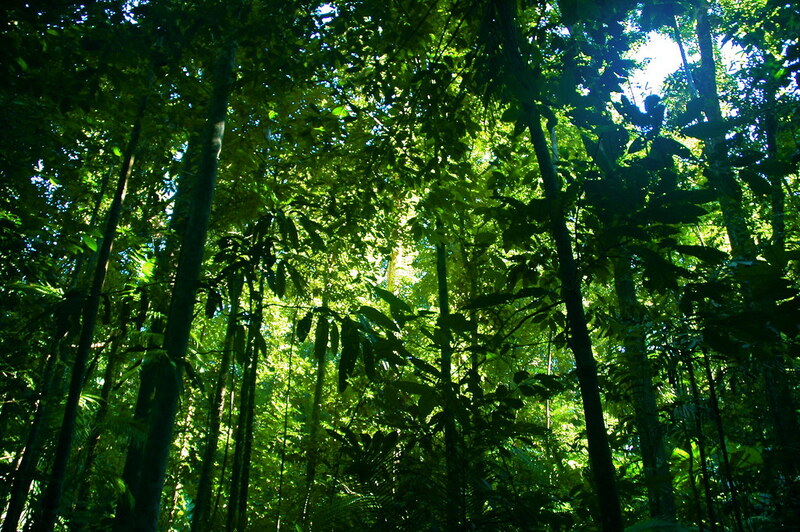 This is a tropical rain forest in central Africa. Take a giraffe from the Savannah and throw it into a lush, green rainforest, paint it brown and remove a few feet of height – and the result will be a brand new okapi. 4 – Okapis like to live and travel alone. Quiet and solitary, okapis do not travel in pairs or herds unless a mother is nursing an okapi calf. Other than this one circumstance, these creatures like to be isolated, even from other okapis. They mark their territory and let others know to stay away. 5 – The white and brown stripes have a purpose – camouflage in the rain forest. 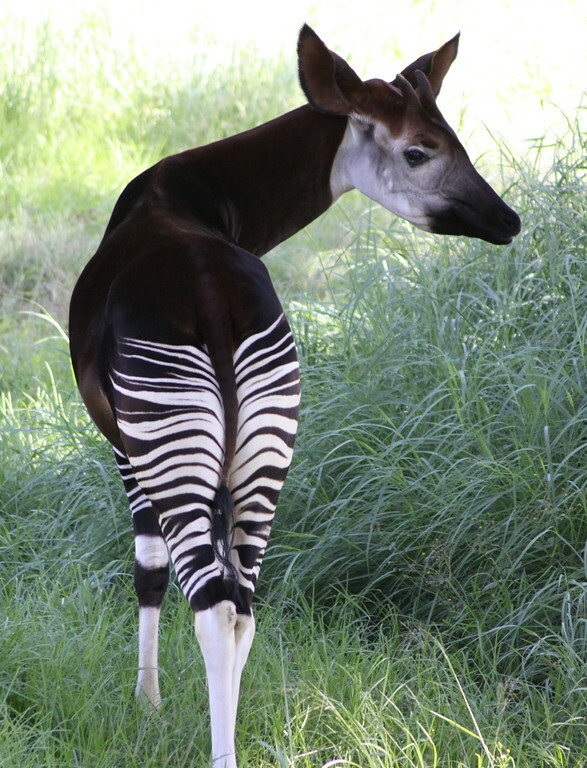 The stripes on their lower half and the dark brown coat above help to keep the okapi hidden in the dense forests they are native to. 6 – Okapis can live up to 20-30 years. And every single one of those years an okapi spends on this earth is precious. 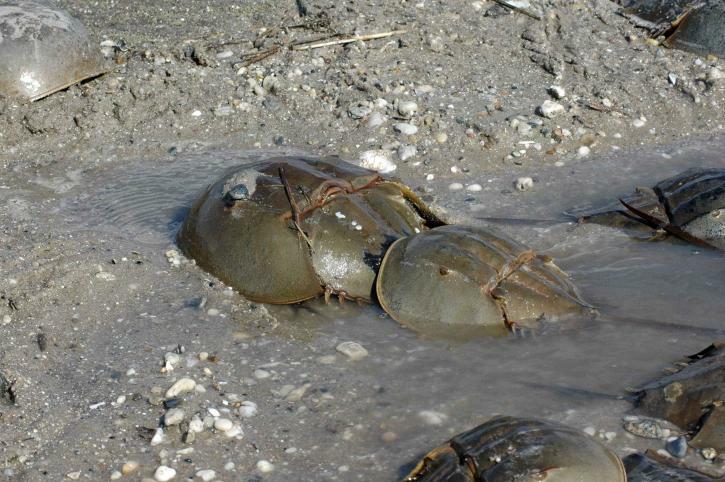 Humans are lucky to be able to study and learn about these amazing animals. 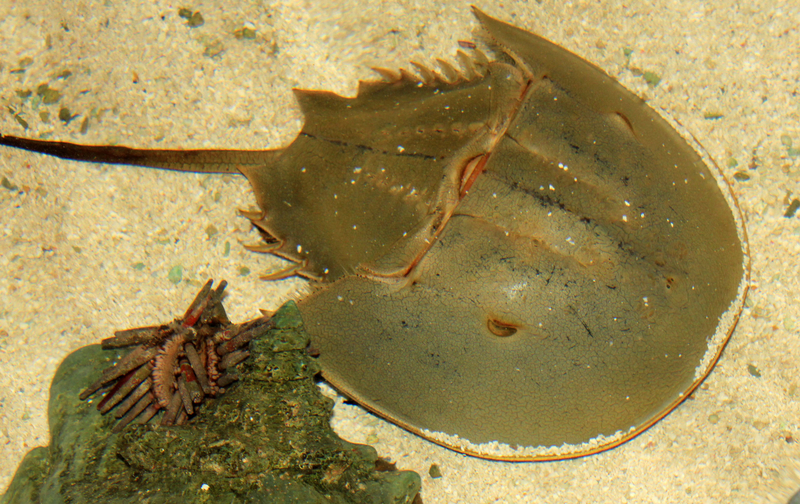 7 – These animals are difficult to locate. Because of their sensitive hearing abilities and their camouflaged coats in the rainforest, okapis are not easy creatures to track down. They are very good at hiding and evading human detection. This might not be great for researchers, but it’s a huge help in keeping the okapis protected as they keep themselves off the radar. 8 – Okapis’ coats are oily. With an oily coat, water slides off instead of being absorbed. This is helpful in a wet, humid environment where the okapi species lives. 9 – Leopards are the primary predator of the okapi. The camouflage brown and striped coats and powerful hearing not only protect okapis against humans, but also defend against natural predators as well. The Ituri Rainforest may be beautiful, but it’s not lacking in the area of dangerous predators. 10 – Okapis are Herbivores. This diet includes leaves, twigs, and other vegetation. No meat. 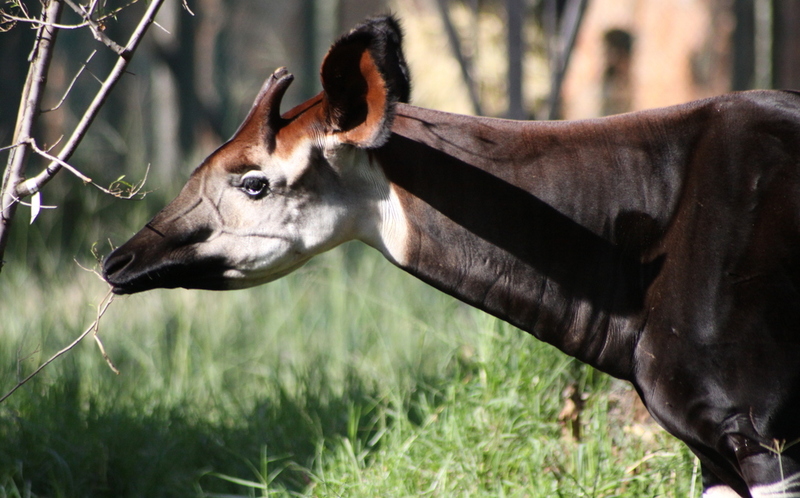 The okapi still leaves us with unanswered questions, but the species is no longer a complete mystery. This beautiful creature has opened many eyes to the wondrous diversity this earth provides. 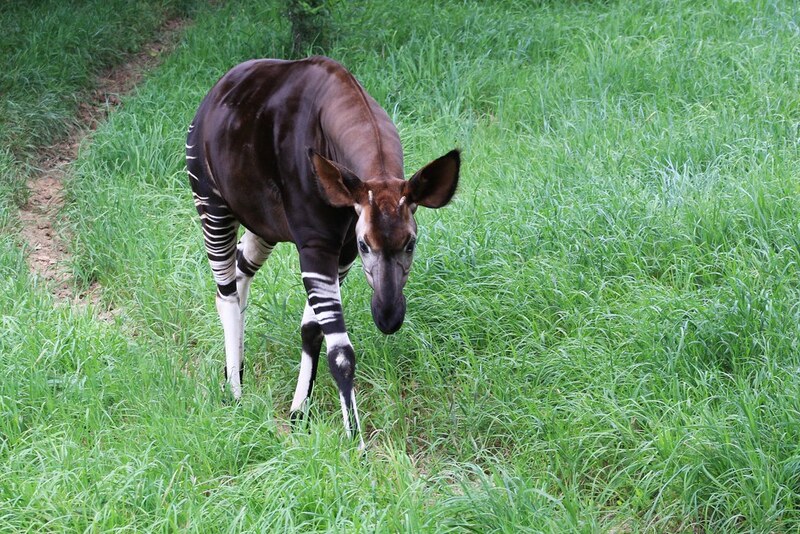 What humans learn from the Okapi – be who you are, with stripes, big ears, and all else unique to you. Don’t feel you have to fit in with the rest of the world. When an opportunity arises, check out the nearest zoo to get a glimpse of an okapi. You will not be disappointed. Hope the rest of your day is great! Christiansen, P. (2006). The Encyclopedia of Animals. (pp. 91). London, United Kingdom. International Masters Publishers AB.